A WOUND IN TIME: INTRODUCING... 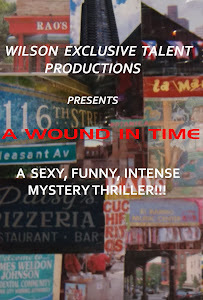 THE NEW POSTER FOR "A WOUND IN TIME"
INTRODUCING... 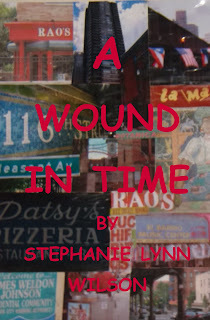 THE NEW POSTER FOR "A WOUND IN TIME"